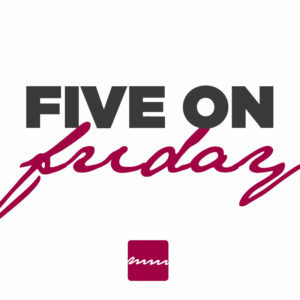 April 7, 2017 Today's 5 on Friday features five links and resources for Third Places: locations that bring business and community members together in formal and informal ways. They are places where people discuss problems and desires, identify solutions and ways to achieve their goals. Third places provide the comforts of home; the first place and the office; the second place as a location where a variety of people meet and engage. The common characteristics include providing a neutral ground, a leveller of social and economic classes, a focus on conversation, accessible and accommodating spaces, regulars and a home away from home atmosphere. 5 on Friday - Third Places from Aileen Murray on Vimeo.